Lectura recomendada a temas relacionados con el sector de trenzados. 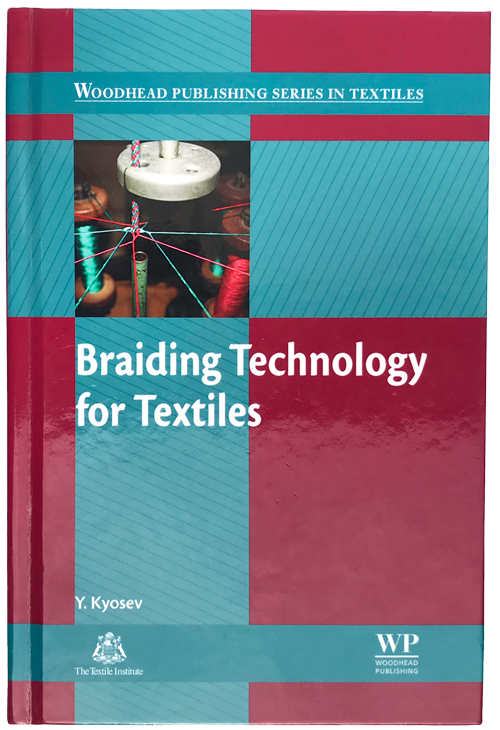 – Covers advanced braiding techniques, technical applications and modelling and Simulation od braided textiles. 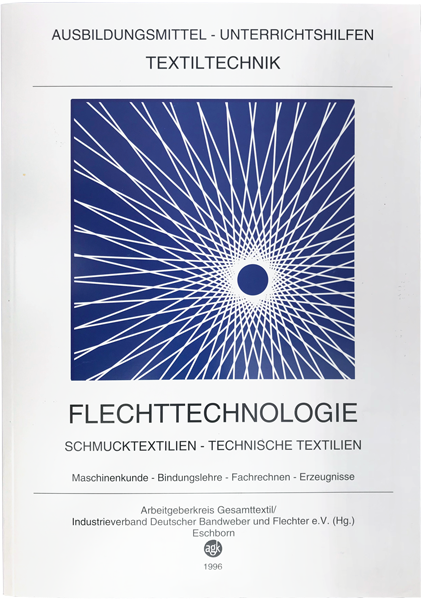 Focused on the needs of the textile industry by offering suitable breadth and depth of coverage of a range of braiding manufacturing technology, applications and modelling techniques in a single volume. Written by an eminent team of authors, composed of leading scientists and developers in the field who have a wealth of relevant, first-hand experience in braiding, and edited by a high-Profile Editor who is an expert in his field. Braiding is the process of interlacing three or more threads or yarns ia a diagonal direction to the product axis in order to obtain thicker, wider or stronger textiles or, in the case of overbraiding, in order to cover a profile. Braids are becoming the reinforcement of choice in Composite manufacturing, and have found a range of technical applications in fields including medicine, candles, Transport and aerospace. 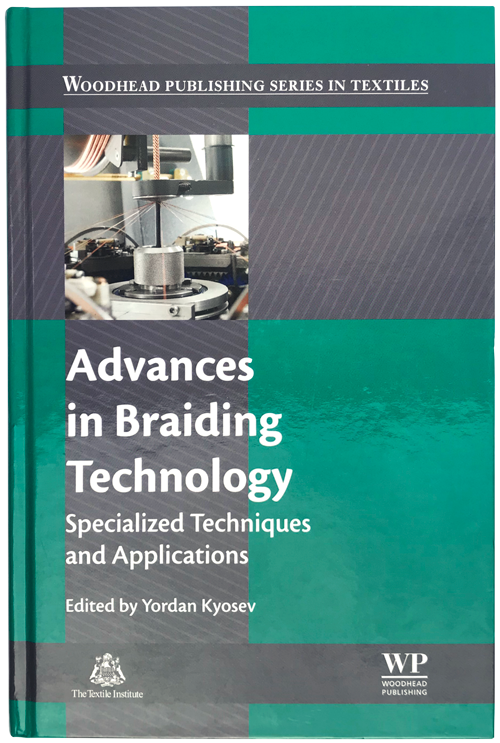 Building on the information provided in Prof. Kyosev’s previous book, Braiding Technology for textiles this important title covers advanced Technologies and new developments for the manufacture, applications and modelling of braided products. Obtain via the book trade. Braided fabrics are made by interlacing yarns or strips of fabric. Braiding produces a wide range of structures for technical textile applications from medical sutures to cables for anchoring ships. Written by one of the world’s leading experts in the field, the book reviews the basic principles, design and processes used in braiding. The book also discusses specialised braiding techniques such as spiral braiding and lace technology. Provides a solid foundation in the fundamentals of braiding design, processes and machinery . Covers the patterning of braided products and the structural and colour design of both flat and tubular braids . Reviews maypole braiding machines and mechanics. The field of fibre rope technology has witnessed incredible change and technological advance over the last few decades. At the forefront of this change has been development of synthetic fibers and modern types of rope construction. This handbook updates the history and structural mechanics of fibre rope technology and describes the type of modern rope-making materials and constructions. Following an introduction to fibre ropes, the Handbook of fibre rope technology takes a comprehensive look at rope-making materials, rope structures, properties and mechanics and covers rope production, focusing on laid strand, braided, low-twist and parallel yarn ropes. Terminations are also introduced and the many uses of ropes are illustrated. The key issues surrounding the inspection and retirement of rope are identified and rope testing is thoroughly examined. The final two chapters review rope markets, distribution and liability and provide case studies from many environments in which fibre rope is used. 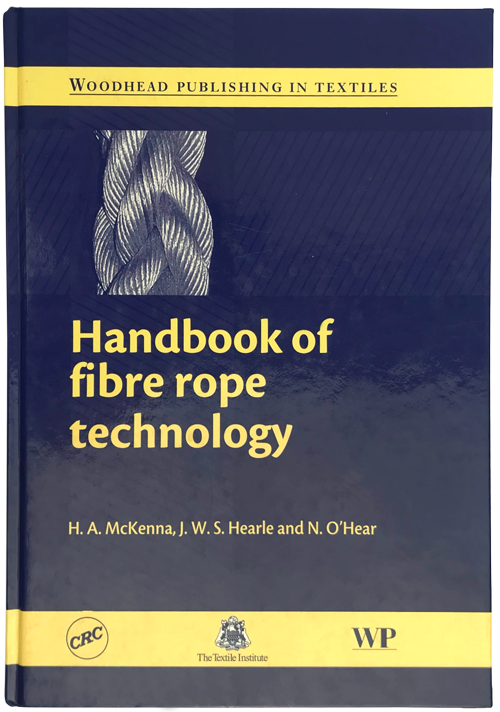 The Handbook of fibre rope technology is an essential reference for everyone assisting in the design, selection, use, inspection and testing of fibre rope. Die Schrift richtet sich an die Zielgruppe der Auszubildenden, Ausbilder und Berufsschullehrer des Ausbildungsberufes Schmucktextilien-Hersteller, Fachrichtung Flechttechnik. Sie kann zudem auch in der Ausbildung der Industriemeister, Techniker bzw. während des Ingenieurstudiums eingesetzt werden. Darüber hinaus wendet sie sich an alle an der Flechttechnologie interessierten der Seilflechterei und Kabelherstellung. Authors: Prof. Dr. Harald Engels, Kurt Brabender, Dipl.-Ing. Peter Moeller Language: German Publisher: Industrieverband Deutscher Bandweber und Flechter e.V. Obtain via the book trade.